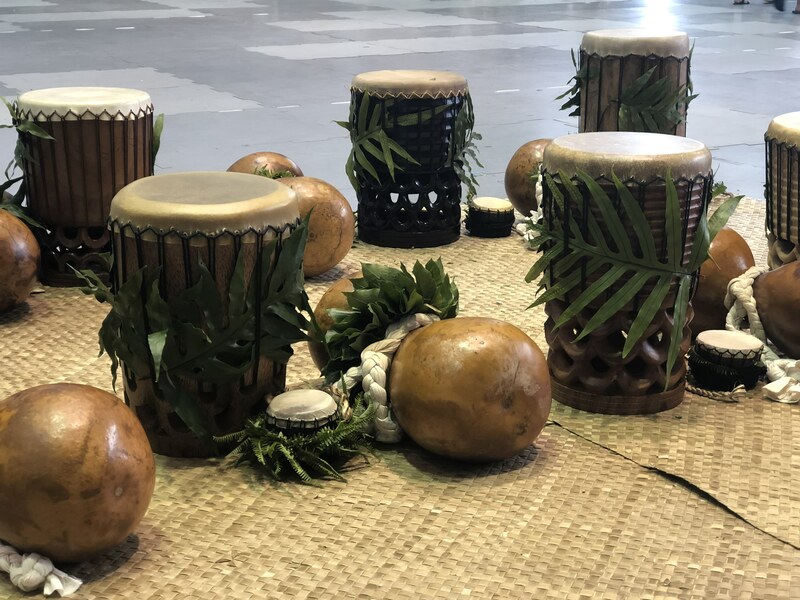 The festival kicks off at 9 a.m. on Sunday, April 21, with a Hoʻolauleʻa (celebration) at the Affok-Chinen Civic Auditorium. Local hālau perform throughout the day and the admission is free. 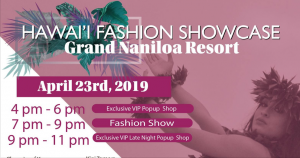 Each day throughout the week, there will be free mid-day entertainment located at the Grand Naniloa Hotel at noon and the Hilo Hawaiian Hotel at 1 p.m. The Merrie Monarch Ho‘olaulea will be on April 21, 2019, and is free to the public. PC: Malika Dudley Judd, April 1, 2018. The ever popular Merrie Monarch Invitational Hawaiian Arts Fair is always a hit. 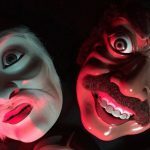 This years craft fair runs 9 a.m. to 5 p.m. Wednesday, April 24, through Friday, April 26, and on Saturday, April 27, from 9 a.m. to 4 p.m. at the Afook-Chinen Civic Auditorium. On Wednesday, April 24, the Hōʻike Performances take place beginning at 6 p.m. at the Edith Kanaka‘ole Stadium. 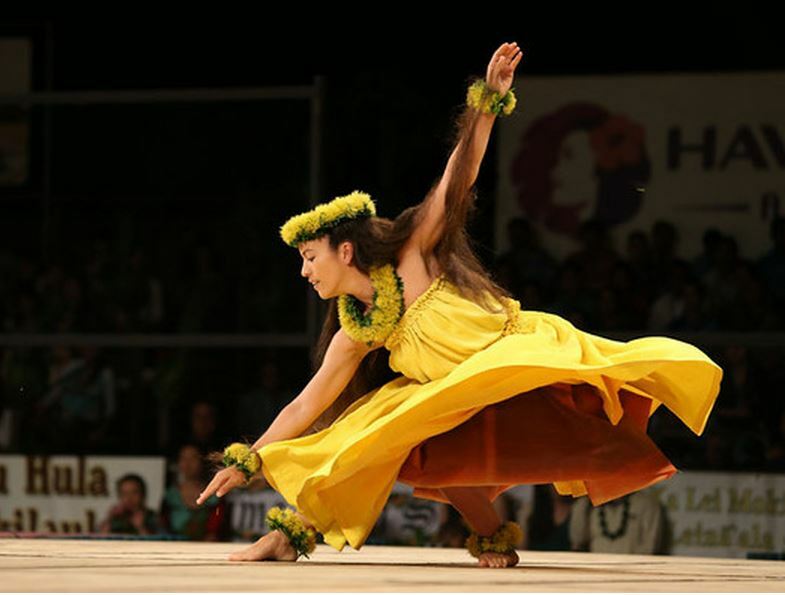 This night is an exhibition of hula and folk dance from around the Pacific. The performances are free to the public and no tickets are required for entrance. On Thursday, April 25, the Miss Aloha Hula competition takes place beginning at 6 p.m. at Edith Kanaka‘ole Stadium. This is an individual competition for the title of Miss Aloha Hula with contestants performing hula kahiko, hula ʻauana and oli (chant). On Friday, April 26, the Group Hula Kahiko competition takes place beginning at 6 p.m. at Edith Kanaka‘ole Stadium. This popular evening features hālau hula perform ancient style dances. 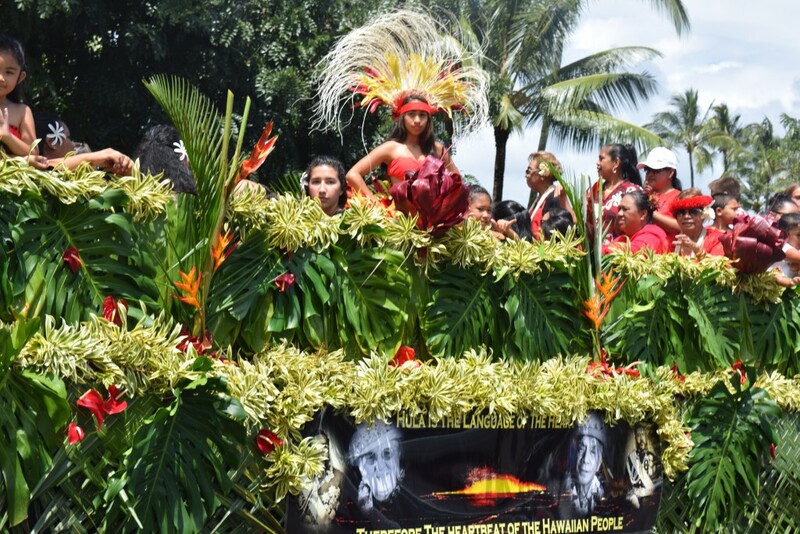 On Saturday, April 27, the Merrie Monarch Royal Parade marches through downtown Hilo. 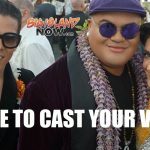 One of the festival’s most entertaining and fun events for the entire family, the parade begins and ends at Pauahi Street and goes from Kīlauea Avenue to Keawe Street onto Waiānuenue Avenue and then finally down Kamehameha Avenue. 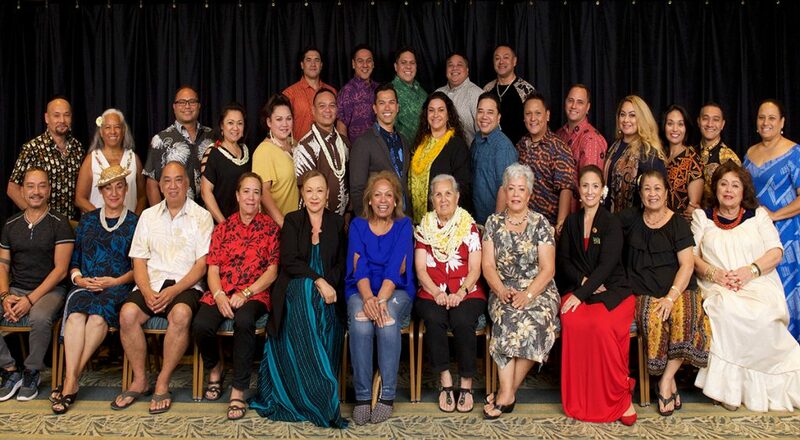 On Saturday, April 27, the Group Hula ʻAuana and Awards are given out beginning at 6 p.m. at Edith Kanaka‘ole Stadium. Miss Aloha Hula Ke‘alohilani Tara Eliga Serrao is shown during her kahiko performance during Kahiko night of the 51st Merrie Monarch Festival (2014). PC: Merrie Monarch Festival/Extreme Exposure. 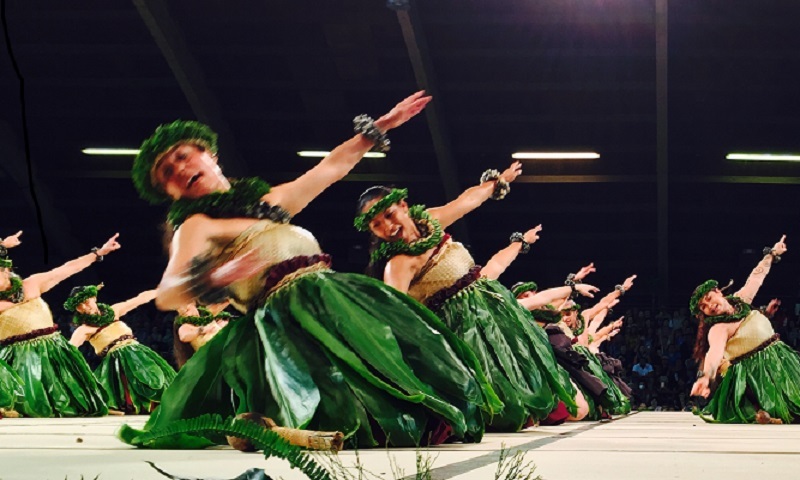 This wrap-up of the competition features hālau hula performing modern style dances, followed by an awards presentation for all group winners.